There are probably not many reasons why someone would want to reset their Xbox One. Doing so wipes the console completely, restoring factory defaults as if it just came out of the box. 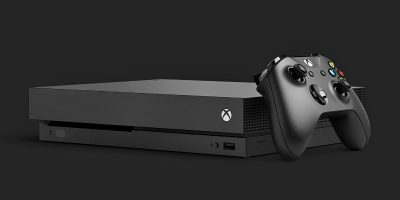 However, with the recent launch of the Xbox One X, it’s safe to assume that many people will be upgrading. Some of these folks will probably want to sell their old Xbox One consoles. 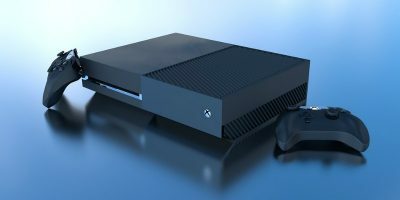 If you are planning on selling your old Xbox One, you’re going to want to wipe it to remove your personal data, just like you would a computer or phone. Fortunately, Microsoft has made resetting your Xbox One console super easy. 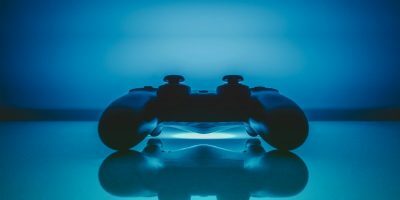 Note: According to Microsoft, resetting your console to its factory defaults erases all accounts, saved games, settings, and home Xbox associations. Anything that is not synchronized with Xbox Live will be lost. 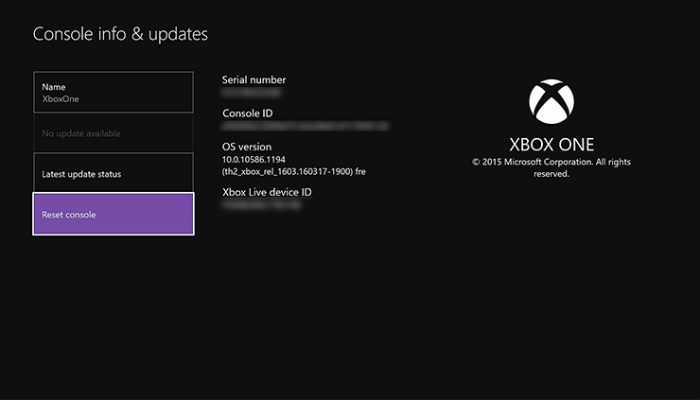 Your console syncs with Xbox Live automatically when it’s connected with the service. 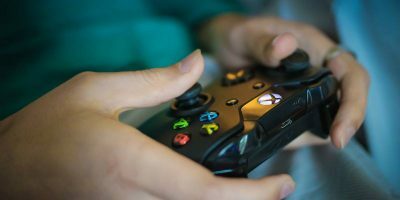 If you’ve been offline for a while and want to synchronize, make sure you connect to Xbox Live before taking these steps. 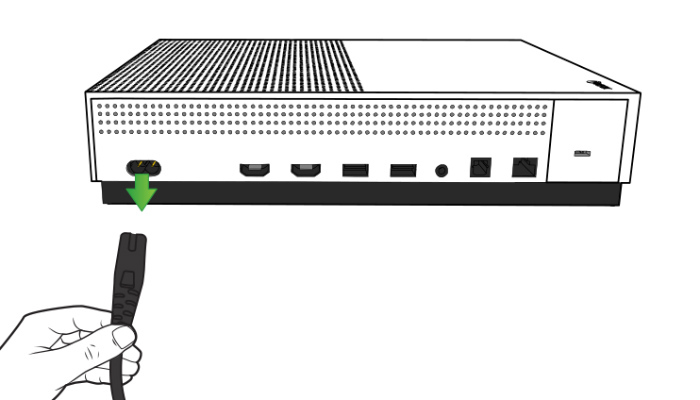 Resetting your Xbox One console to factory settings is very easy. 1. Press the Xbox logo button on your controller to open the Xbox One’s guide. 4.1. If you are planning on selling your Xbox One console or giving it away, you’ll want to select “Reset and Remove Everything.” This completely erases the Xbox One and restores the console to the factory defaults. This removes all personal data including account info, games and installed apps. 4.2. On the rare occasion that your Xbox One is not functioning properly, you can reset the console as a way of troubleshooting the problem. 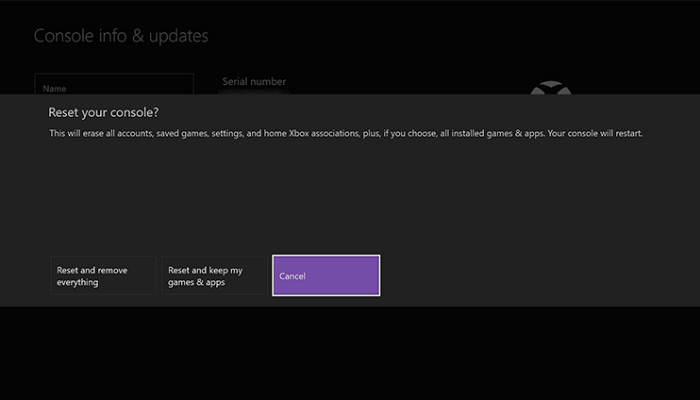 Selecting “Reset & keep my games & apps” will reset your Xbox One’s operating system. Doing so has the potential to find and delete any corrupted files without deleting your games or apps. 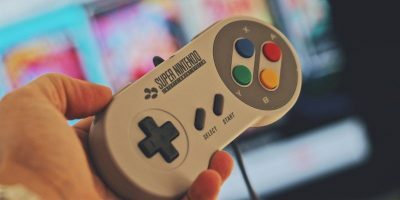 This will save you a lot of time as you won’t have to download and reinstall large game files after the console has been reset. Sometimes a reset will not fix the problem. 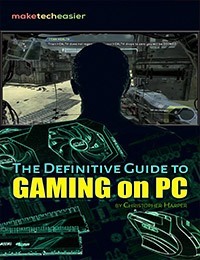 According to Microsoft, it is possible that a corrupt game file is the culprit. If this is the case, then you will have to select “Reset & remove everything.” However, this should be the last resort. Selecting “Cancel” does exactly that. It cancels the reset operation and brings you back to the previous screen. If for some reason you cannot access the Settings menu or there is no picture on your screen, don’t fret. You can still reset your Xbox One with nothing but a USB flash drive. 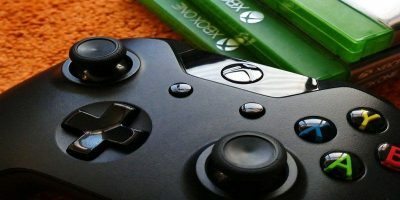 In order to reset your Xbox One console to factory settings using a USB flash drive, you’ll need a computer that can connect to the Internet and a flash drive with a minimum of 4GB of space. 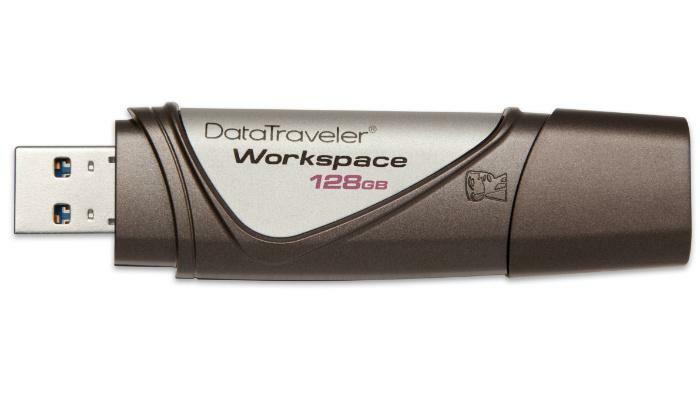 Once your flash drive is formatted, download the Restore to Factory Default file. This is a compressed .zip file that contains all of the necessary files to reset your Xbox One console. Once you’ve downloaded this file, unzip it. Locate the file labeled “$SystemUpdate.” Copy this file to the root of your USB flash drive. There are a few things you’ll want to do before you plug the USB flash drive into your Xbox One console. First, unplug the network cable if you are on a wired Internet connection. If your Xbox One connects to the Internet over Wi-Fi, then you can ignore this. Second, shut down the console completely. Don’t put it in rest mode, turn it off completely. Once your Xbox One has shut down, unplug the power cable to make sure that your console is totally powered off. Wait for a minute or so before you plug the power cable back in. With the Xbox One powered off, plug the flash drive into a USB port on the console. Press and hold the BIND button and the EJECT button. While holding these two buttons down, press the Xbox button on the console. Continue to hold down the Bind and Eject buttons for an additional ten to fifteen seconds. Note: the BIND button is also known as the pairing button. It is the same button one would press to pair a new controller to the console. If you’re not sure where that button is located, refer to the diagram below. At this point you should hear two “power-up” tones a few seconds apart. Release the Bind and Eject buttons after the second “power-up” tone. 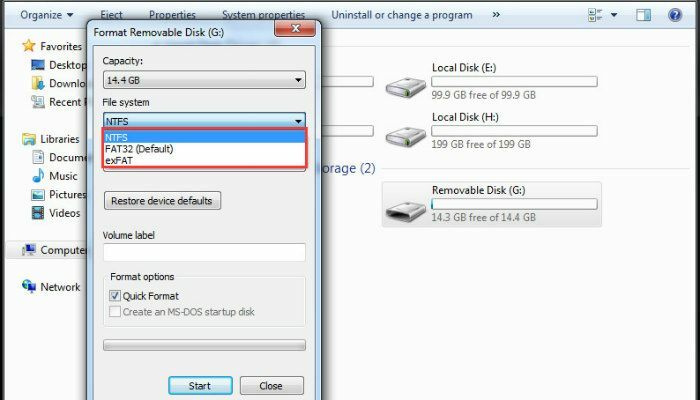 You can remove the USB when the console restarts. Note: if you don’t hear anything after fifteen seconds or hear two “power-down” tones, the process has failed. Try the sequence again. Have you taken the plunge and upgraded to the Xbox One X? 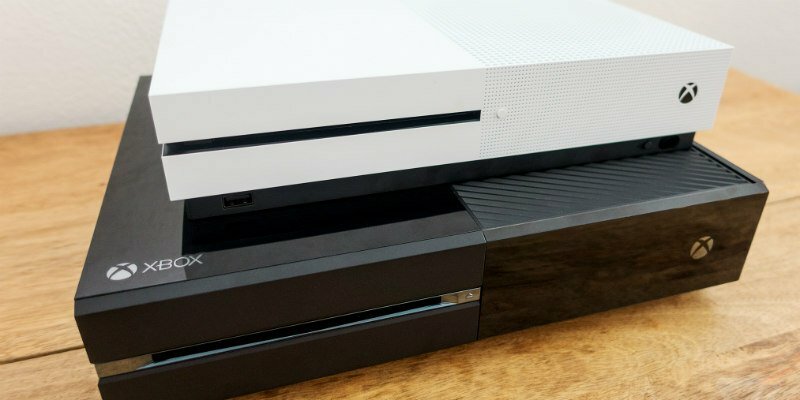 Are you planning to sell or give away your Xbox One or Xbox One S? Have you restored your Xbox One to its factory settings? Let us know in the comments! Hello. I recently was given an xbox one. The previous owner didn’t delete his account and created an account for me on his profile, can’t ask me how cause I don’t know. Anyways I want to have my own account now but I’ll lose all my games and everything by doing the factory reset. Is there a way to make my own account and transfer or switch everything to my new account without me losing my games and apps?